Root canal therapy is a procedure to treat a damaged or diseased tooth, relieving pain and making the tooth healthy again. 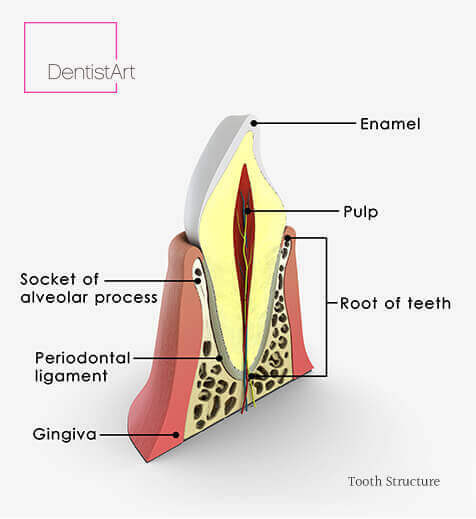 Inside the tooth, beneath the white enamel and a hard layer called dentin, is a soft tissue called pulp. This tissue contains blood vessels, nerves, and connective tissue, which help grow the root of your tooth during its development. Root canal therapy is performed when the pulp becomes infected or damaged. 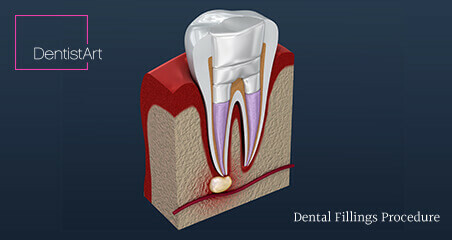 During a root canal, the pulp is removed, and the inside of the tooth is cleaned and sealed. It is relatively painless and extremely effective. In order to save the tooth, the bacteria and no vital tissue has to be removed. Then the space left by the pulp has to be filled with a rubber-like material to create a seal.The next step is to restore the tooth with a crown to protect it, strengthen it, prevent it from breaking, and restore it to full function. After the procedure you will go home with post-treatment care instructions for pain management, as well as a follow-up appointment. 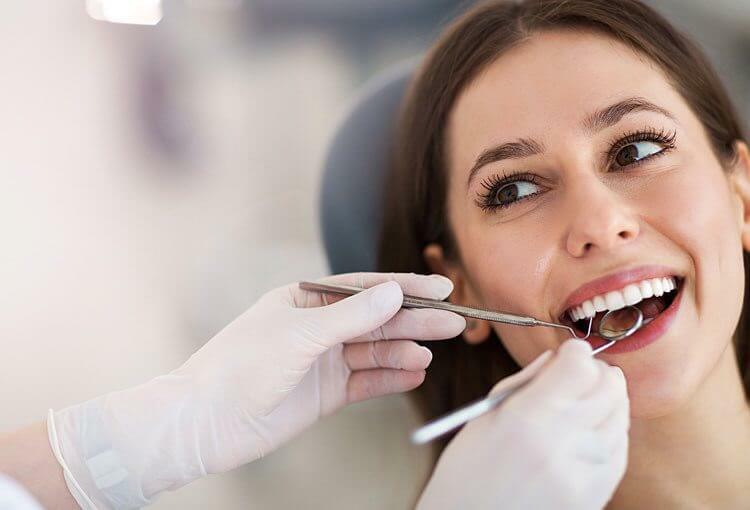 You may feel some tenderness in the area during the days after the procedure due to natural tissue inflammation, especially if there was pain or infection before the procedure, and a mild soreness in your jaw from keeping your mouth open for an extended period of time during the procedure. The sensitivity or discomfort can usually be controlled with over-the-counter pain medication. Most patients can return to their normal activities the same or next day. What Are the Symptoms of a Root Canal? 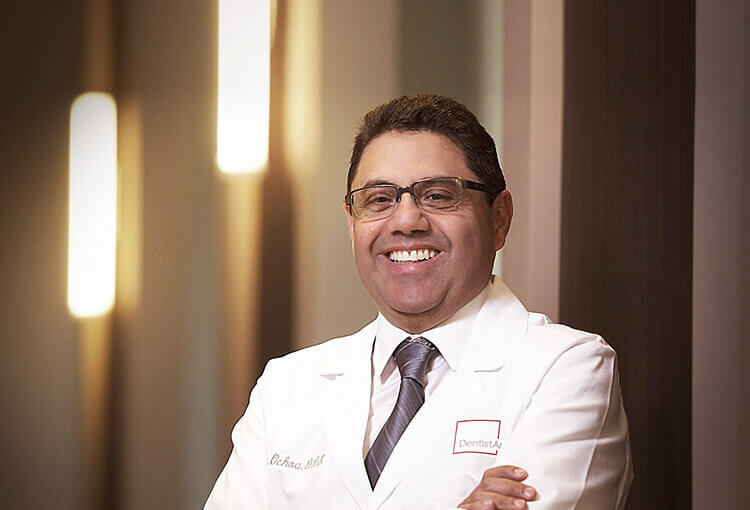 Are There Alternatives to Root Canal Therapy? The only alternative to a root canal procedure is having the tooth extracted. 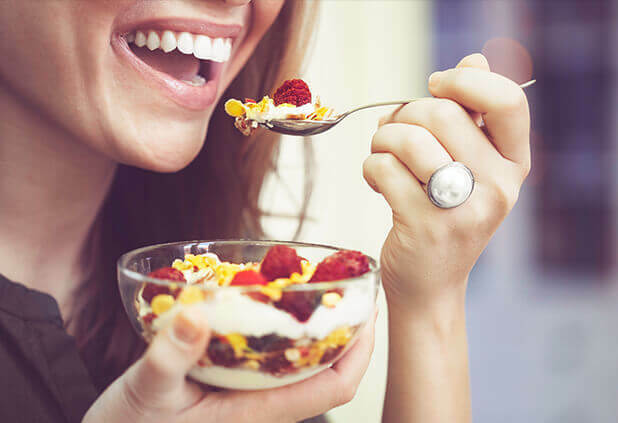 The tooth would be replaced by a bridge, implant, or removable partial denture to restore chewing function and prevent adjacent teeth from shifting. 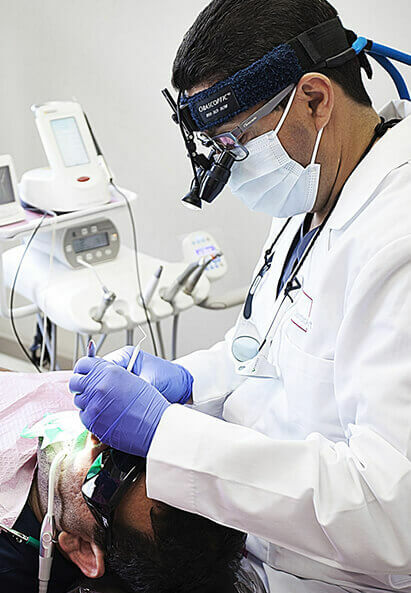 These alternatives are not only more expensive than a root canal procedure, but they also require more treatment time and additional procedures to adjacent teeth and supporting tissues. Why Shouldn’t You Be Afraid? Root canals have the reputation of being scary, but the truth is that this procedure benefits patients much more than it harms them. With modern anesthetics, the procedure is painless. What you will physically feel is no worse than the discomfort of a simple filling. The best option is always to save your natural tooth. It eliminates the pain you may have been experiencing because of the infection. Plus, most root canals are done in just one appointment, usually completed in one or two hours. In case you are nervous, your dentist will take a little more time and care throughout the procedure. At DentistArt, we want you to be comfortable, and this can only be achieved through communication. Thanks to current techniques and effective anesthesia, patients with root canals often feel less discomfort during recovery than if they’d had their natural tooth extracted. 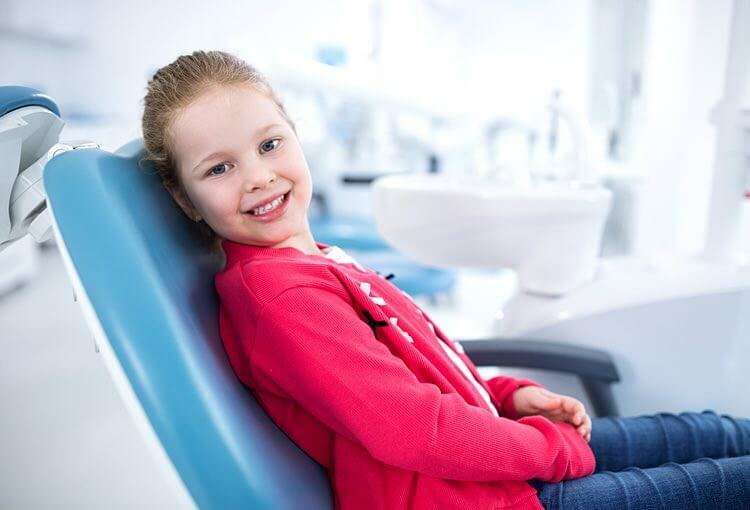 The cost varies depending on how severe the problem is and which tooth is affected. Most dental insurances policies cover root canal treatment. It’s less expensive than replacing your teeth, and it is—of course—very effective. At DentistArt, financing is available through CareCredit and LendingClub. 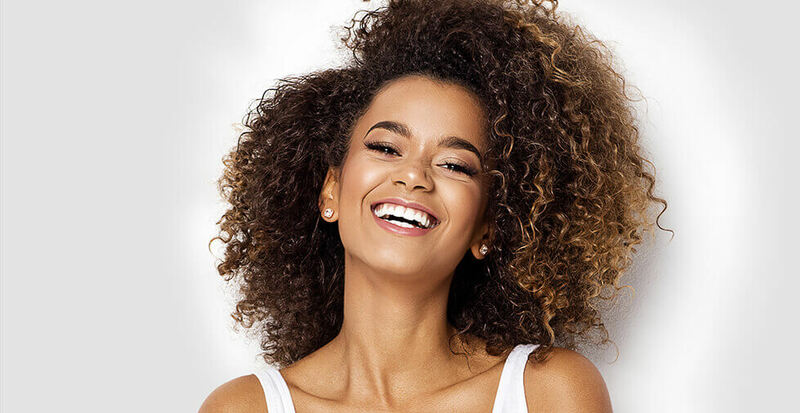 We also accept most insurance carriers, as well as American Express, MasterCard, Visa, and Discover, so you never have to let your dental health go ignored! Our highly trained dental specialists are experts in treating root canals and saving your teeth. When you’re in our state-of-the-art facility, you’re in good hands. Many see a visit to the dentist as a stressful or scary occasion, but we see it as an act of self-care—that’s why we’ve designed our dental office to be a relaxing, spa-like setting. 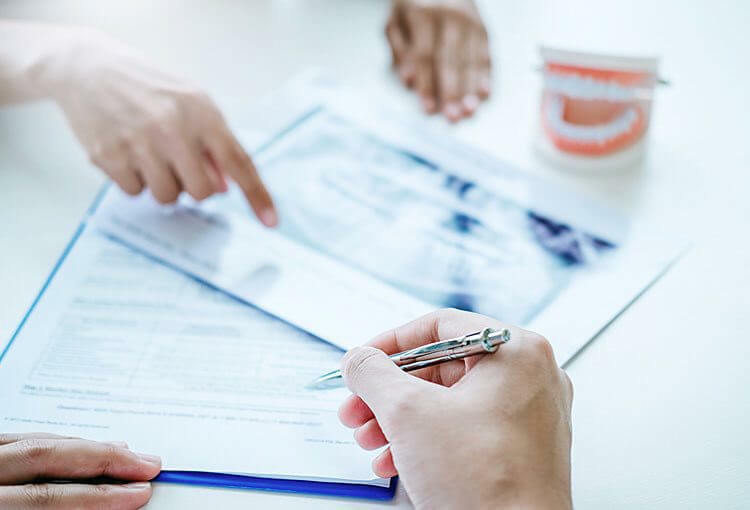 To ensure that our patients are able to receive excellent care, we’ve partnered with CareCredit and Springstone Patient Financial to provide you with flexible payment options. The icing on the cake? Each month, DentistArt raffles off a surprise gift certificate to reward you for taking your dental health seriously.